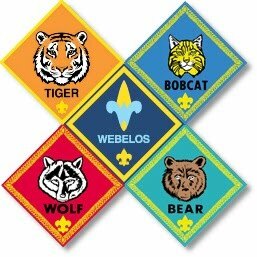 Here is a list of helpful and informative links from around the world of Scouting! Uniform Guide - Where do all of the patches go? Do you have any suggestions that could be added to this list? Leave a comment below, or contact the Webmaster and let us know what we should add!